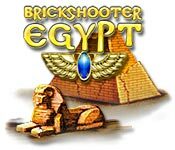 Brickshooter Egypt is rated 4.5 out of 5 by 12. Rated 5 out of 5 by barehands from Love this game It's categorized as Match 3 but I can't find another game like it; anybody? Spoiler: I never turn on audio for any game; for me, it's about the puzzle, not the experience. 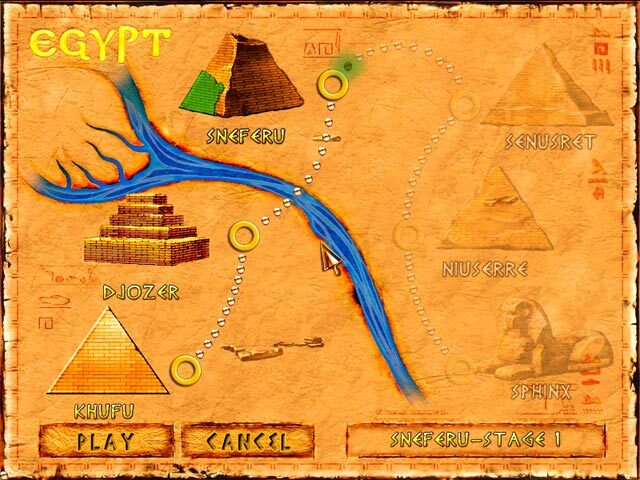 Rated 5 out of 5 by penniespearl from Very challenging, addictive strategy game! Endless hours of fun. Very entertaining & challenging. Highly addictive. Rated 5 out of 5 by Gamelover4ever from Brickshooter Egypt This is one of the best games I've played. I play it over and over. Please make another one like it. It is very challenging and I like the fact that you don't have to start the whole game over when you mess one up. Rated 5 out of 5 by ffuryy50 from And now for something totally different! This review is based on the free trial.... Another GREAT game by Playrix! This one is sort of a cross between match 3 and marble poppers.... It takes some strategy to play -- makes you think but doesn't fry your brain.... and the strategies you can use are varied and fun to figure out.... you can use a totally different strategy when you replay a level than what you used before.... 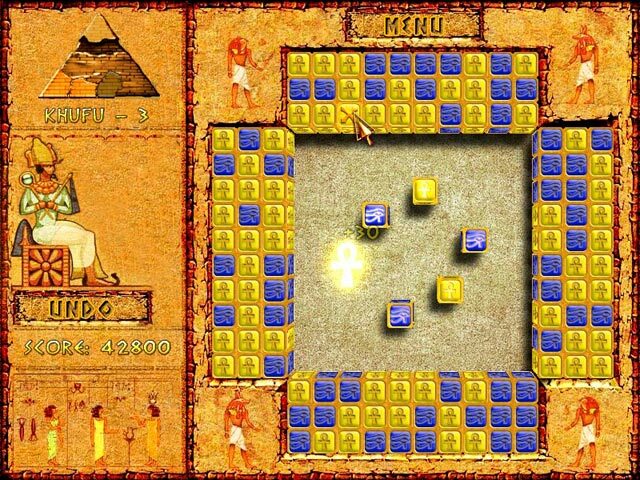 This is a game you can play over and over again -- like a really good form of Solitaire, it's the same game, but different each time you play it.... :) I can't wait to buy this and get to the more difficult levels.... Love it! Rated 5 out of 5 by linda62a from You're Gonna Luv It Great game. It can be played over and over. I've probably been through all levels dozens of times. It never gets boring because it gets harder the more you play it. Rated 5 out of 5 by shorenuf from Put on your thinking caps! Not your typical break out game the game title might suggest -- definitely a thinker kind of puzzle. No timer, lots of planning of moves, It can get pretty addictive. It looks and seems simple … for a while. By the time it got more difficult I was totally hooked. Hours can go by without realizing it. You have to try this one for yourself since tastes for this sort of thing definitely vary. Rated 5 out of 5 by EAZY9763 from MIND GAME, LOTS OF FUN NOTHING EAZY, THINKING GAME AND I'D LOVE TO OWN IT, FUNDS ARE LOW, BUT 1 SWEET GAME, THANK YOU FOR LETTING ME ENJOY IT. Rated 4 out of 5 by AwesumDude from This is a sleeper of fun! This is a challenging game. It is a match three but it is not easy. The graphics are fair, the music is OK and the gameplay is above average. 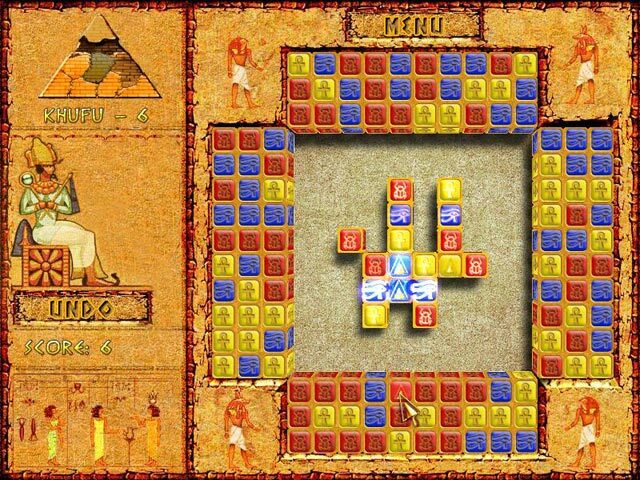 The game opens with a certain set of colored bricks you must move same colored bricks to erase them from the game area. This is the challenge. I have played it thru about half the and still haven't mastered it. I solve some screens in a few minutes and some for 20 or 30 minutes. It is a simple idea but very challenging. Give it a try!